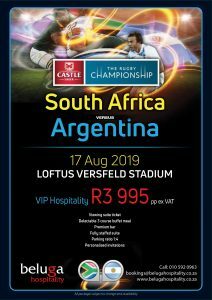 The first match against Argentina in the 2019 Castle Lager Rugby Championship will take place on the 17th of August 2019 at Loftus Versfeld, Pretoria. 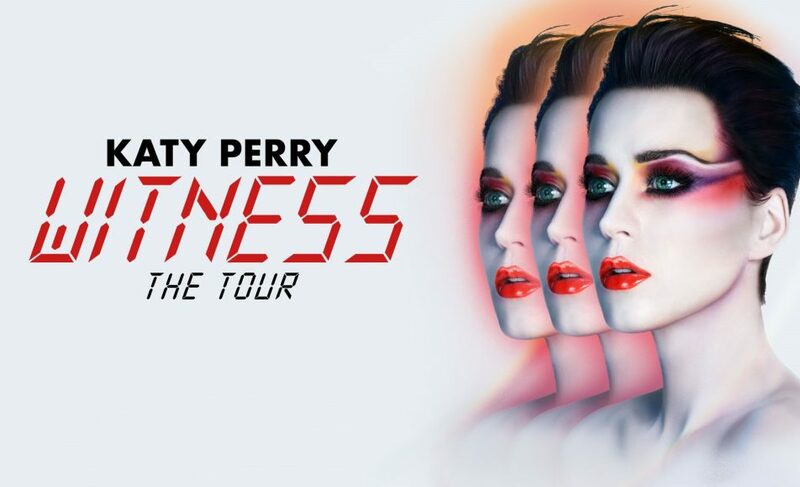 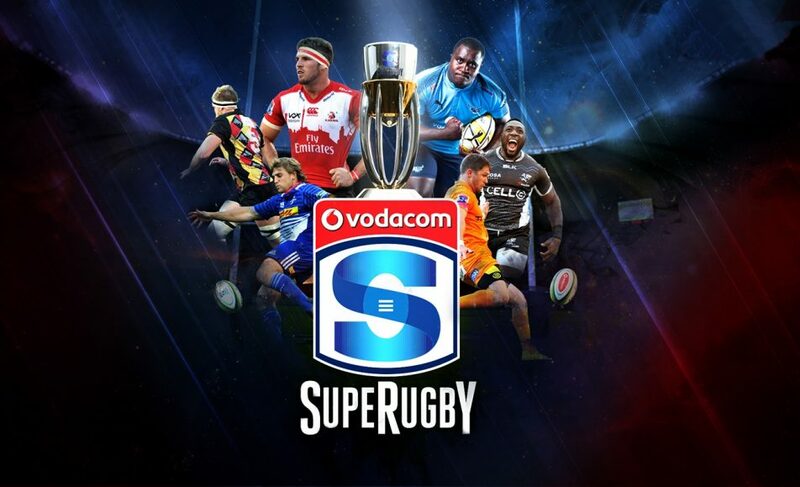 The Springboks will start their campaign against Australia at Emirates Airline park in early in July, before locking horns with the current champions, New Zealand, on the 27th of July 2019. 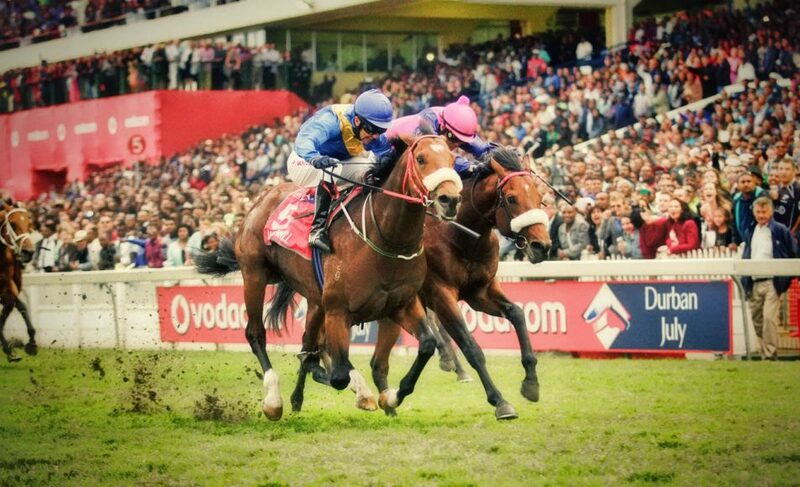 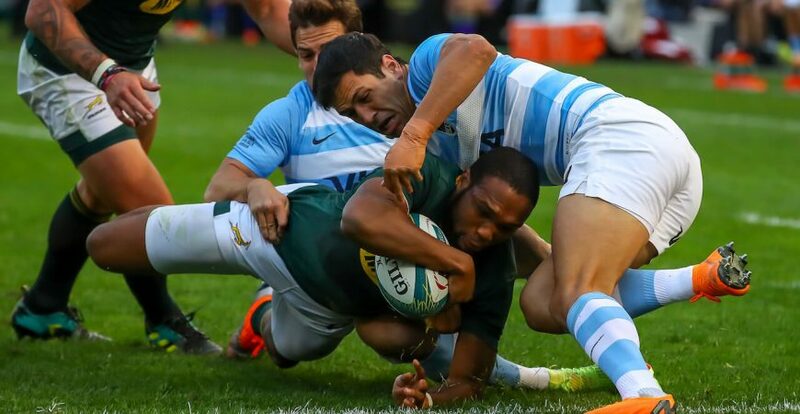 The test match will also see the Springboks continue their resurgence under Rassie Erasmus as they look to prepare for the 2019 Rugby World Cup, hosted in Japan later this year. 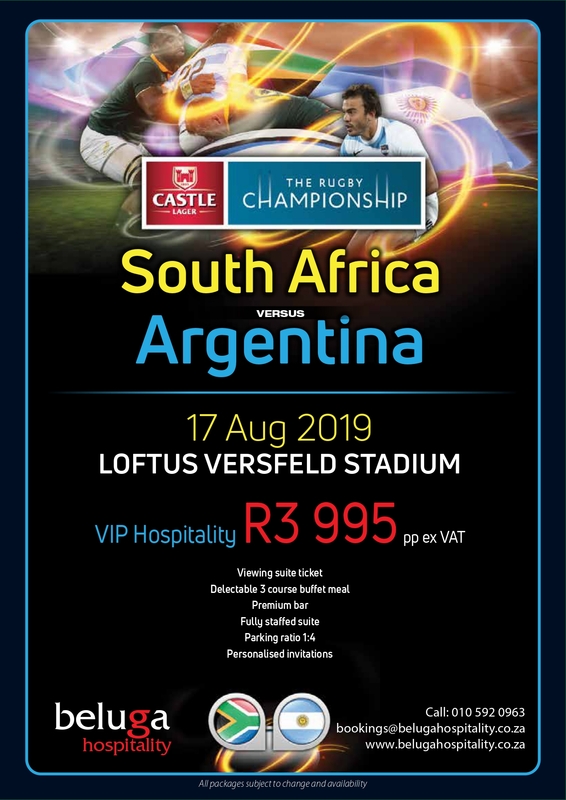 Don’t miss out on The Springboks kick off the 2019 Rugby Championship. Book your hospitality rugby tickets now!